Renting in London: Your Questions Answered! If you’re starting to plan your relocation, you will have a lot of questions about renting in London and a lot of research to do before you feel comfortable with the process and your expectations. Even if you’re a regular visitor to the UK, it’s very different when you have to deal with differences in how properties are rented in London, what a standard lease agreement in the UK looks like, and what all the different words mean. To help you out, we’ve put together a collection of some of the most common questions asked by folks moving to London. Review these simple, accurate answers to put your mind at ease. And if you have any additional questions, feel free to reach out to our expert team at any time. I see lots of properties listed on some websites. Is there a multiple listing system (MLS) in the UK? Can I see all available properties with one agent? There is no multiple listing system in the UK. In fact, London Relocation is the only true MLS in London. In order to see all properties that are available on the market, you would need to register with each agent and set up individual viewings. If you decide to go with one realtor or estate agent, be aware that estate agents are not able to show you properties from another agency. That’s why our service is so vital — we work for YOU and we do all the legwork to arrange property viewings with all agents that work in the areas you are searching in. And all in the limited window of time you’re in the city utilising our very own One Day viewing model. Will I have to pay a deposit on a London rental property? Will I get it back at the end of the lease? A deposit on a property is typically six weeks’ rent (eight to ten weeks for pet-friendly properties) and will, by law, be held in a government deposit protection scheme. At the end of your tenancy an Inventory will be conducted by a third party. This report will be used to assess any possible damages, if there are issues both parties will need to agree to deductions before the deposit can be accessed. 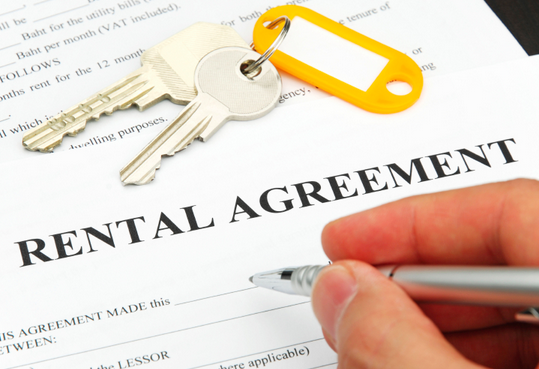 Part of our service is to negotiate the lease, and terms on your behalf. Because we have no tie to any estate agent or landlord, we work for the client, so it’s in our best interest to negotiate a reduction in fees for you. What is the minimum amount of money that I’ll need to pay and what references will I need to secure a flat? Again, this is something that we will help to prepare you for, in advance of your viewing day. We make sure that all your references are in order, and we have all the paperwork necessary when you see a property you love, you’re in the best position to secure it. References can vary, but we will advise you specifically on which ones you will need. Of course, we’re with you every step of the journey from your viewing day through negotiations till you have a signed tenancy agreement. You will have to pay your six-ten week deposit along with one month’s rent to the landlord. How is rent calculated in London and how do we pay it? Rent is advertised weekly, but calculated and paid monthly. Understandably it can be confusing when you first start out on your property search. To work it out what you will be paying each month, use the following formula: (Weekly Rent x 52) / 12 = calendar month amount. 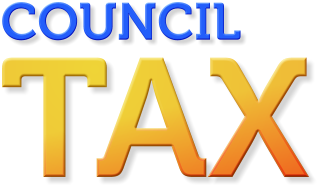 Council Tax is the system of local taxation used in the UK to fund the services provided by the local government. This includes upkeep of parks, rubbish and waste removal, street cleaning, road maintenance, etc. The tax rate is based on the value of the home and the borough in which you are located. The rates can be found on each council’s website. Prices can vary greatly and if you are worried about keeping costs down we will help you take into consideration the council tax in your top options. Students are exempt from paying, and if you live alone, you can get a 25% discount. Renting in London – How do I set up utilities in my new home? Utilities can be set up once you have secured your property. Remember, we are here to help if you need us! All utilities will be “live” when you move in – aside from cable and Internet, which you will need to either install or activate. Our Settling in Service will help you through the process of changing everything over into your name. We will take all the meter readings and contact each of the individual providers to update the details of the account. Once you have received your Welcome Pack and first bill you can call the provider to update the billing cycle or type of package to whatever suits your needs. We can help you understand the internet providers which cover the area, but they do require that you call and set up this personally. Our goal is always to minimise the hassle and stress for you. What is a furnished flat in London? 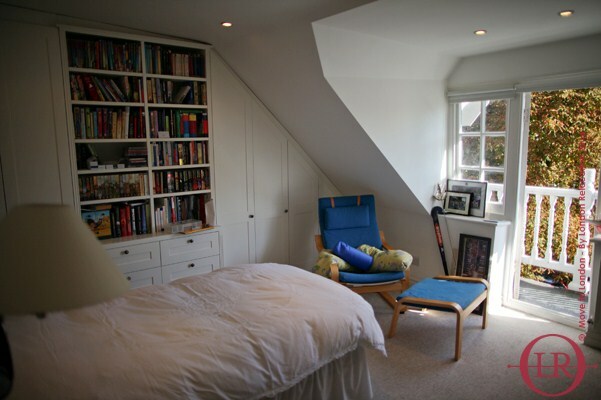 When looking for smaller rental properties (1-2 bedrooms) in Central London it is very common to find furnished flats ‘’Furnished’’ can be very subjective but normally this means you will have a bed, couch, dining table, chairs, and some storage. When searching for larger rental properties (3 bedrooms +) it is common to find most of the options Unfurnished. Of course this is just generally speaking and we will work with you to understand your needs and structure the search accordingly. How do leases work? Can I get a month-to-month lease on a London flat? Your minimum commitment on a long-term lease will be a one-year contract with a six-month break clause, which would allow you to exercise the break clause without having to pay any penalty fees. When it comes time to negotiate, we can ensure we adhere to your specific requirements. How come I see amazing places advertised online, but they are never available? If you’re going it alone when renting in London, we have just one piece of advice: CAVEAT EMPTOR! It means ‘buyer beware,’ and if it looks too good to be true online, then it usually is. Managing your expectations up front is an important part of a successful relocation. Some agents leave a stunning, low-priced ‘example’ of the type of property you can get to entice you into calling them. There is so much that you have to remember and consider when renting in London. Even Londoners say it can be a stressful process at the best of time. Take your time, consider all your options, and keep an open mind about areas and types of property to really see the best of everything available.